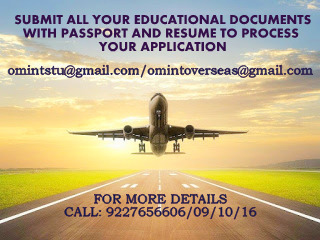 OM VISA Consultancy - Global Immigration, Students, Visitor, Business & Work VISA Consultants: Study Abroad with the help of Om International the leading visa consultancy. Study Abroad with the help of Om International the leading visa consultancy. 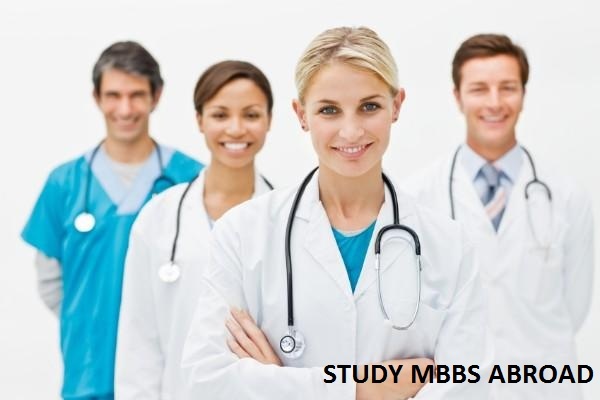 ​Th​ere are courses available outside India which are approved by the Medical Council of India (MCI) and the World Health Organization (WHO), in Government and State run Colleges where after the degree the graduate doctor is at par with MBBS graduates from India in the Job market. The fees are subsidized and are much cheaper than in Private colleges in India with a broader foreign exposure, making this a lucrative option for determined Medical aspirants.